Established in 2003, MU is an Australian-based company, recognized as a leading distributor of bath, body, home fragrance and stationery products. At MU, we pride ourselves on our exceptional customer service, product knowledge and the long standing relationships we hold; with both the brands we partner with, and the clients we supply. MU specialises in independent niche products within the bath, body, home fragrance and stationery arenas. These products are classical and contemporary in design, are of outstanding quality, and offer the ultimate experience in terms of both quality and price. At MU, we carefully select each of our products, to ensure that not only is every product beautifully presented, but that it is also of outstanding quality. From decadent body creams, to organic balms and beautifully crafted candles, our range of products is second to none, and perfect for every body. Gifting has never been easier. We also work in close partnership with our wholesale clients to provide logistics, marketing and sales support, based on our extensive knowledge of the markets that we supply. We are passionate about the brands we represent, and we hope that you will love our brands as much as we do. Carly was born and raised in Melbourne, Victoria. She under took her study at Victoria University taking on a Bachelor of Business and International Trade. She then moved to Asia to study Business & languages at Nankai University, Tianjin China. 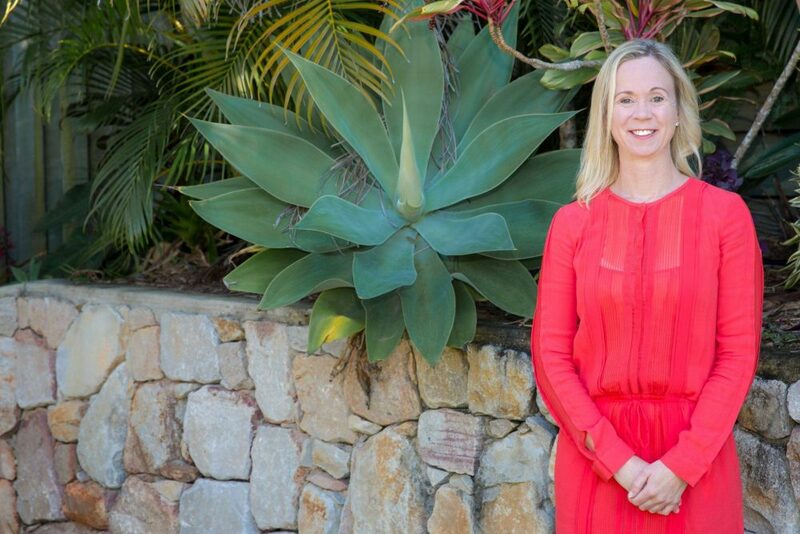 Following her study, Carly worked as a commodities broker in Asia & Australia before deciding it was time for a sea change, so moved to the beautiful Sunshine Coast, QLD where she founded MU in 2001. Carly is driven, social, loves pretty packaging and obtaining brands and products that are a little unique. Carly has a 10-year-old son, Lucas. Damien develops strategic solutions for groups dealing in distress and formal insolvency. He has over 28 years experience working with distressed companies in the financial assessment, recoverability, and sustainability of risk assets. Damien is also passionate about community and provides his transformation and governance skills to a number of not for profit organisations seeking to re-align themselves with their changing needs and expectations. “By reducing uncertainty, hedging risk and creating a buffer which distinguishes your business from that of your competitors, all contributes to putting you in the best position to take advantage of opportunities when others cannot.” Damien started his career with Arthur Andersen in Melbourne in their Insolvency practice before moving to Ferrier Hodgson in Sydney. In 1996 he relocated to Hong Kong where he joined boutique restructuring firm RSM Nelson Wheeler as a partner. He has worked across the Asia Pacific and South America on complex cross border organisations. Education and Qualifications include: Bachelor of Commerce from University of Melbourne, Member of Institute of Chartered Accountants, Member of the Australian Restructuring and Turnaround Association & Registered Liquidator - Australia. Tina Looks after the day to day administration side of the business incorporating all aspects of customer relations, service and support to retailers, suppliers, consumers and staff. Tina has worked with MU for 10 years now so has a full understanding of the business, the customers and their needs. Tina was born in Toowoomba but travelled and lived in Europe, USA & Greece for a number of years before settling on the Sunshine Coast in 2002. Prior to starting with MU AUSTRALIA in 2008, Tina has had extensive experience in management roles in pharmacy, hospitality and event management. Tina loves the outdoors, in particular gardening, camping and watersports. She also has a special interest in Health & Nutrition. Tina has 2 children Cartar 8 and Ellise 6. Our newest MU team member Abby, comes from a background in Marketing, Events and Business Development for Luxury Yachts (Jeanneau) and Luxury Cars (Mercedes-Benz). She has Marketing, Business & Management qualifications and has a special interest in Business Development and Event Management. She runs all our social platforms, website, events and anything creative. Abby is always burning candles, so she fits in perfectly. "I love fresh flowers, watching & playing netball, being a soccer mum and burning candles" Abby has two beautiful mini’s - Carter, 7 and Quinn, 4".